Shikhar Dhawan made his India debut in ODIs in 2010. India opener Shikhar Dhawan celebrates his 33rd birthday today. 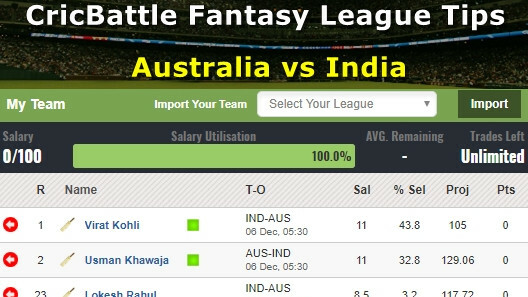 The Delhi born lad recently featured in the Indian team that played Australia in the T20I series down under and Dhawan was adjudged Man of the Series. Born on December 5, 1985, Dhawan made his India debut in 2010 in an ODI against Australia. He then made his Test debut in 2013, against Australia and scored a rapid-fire 187, including the fastest century on debut. Since then, he has amassed 2315 runs in 40 Tests with 7 centuries and the best score of 190 and has made 4935 runs in 115 ODIs with 15 centuries and a best of 137. He also has 1232 runs in 46 T20Is with a best of 92. 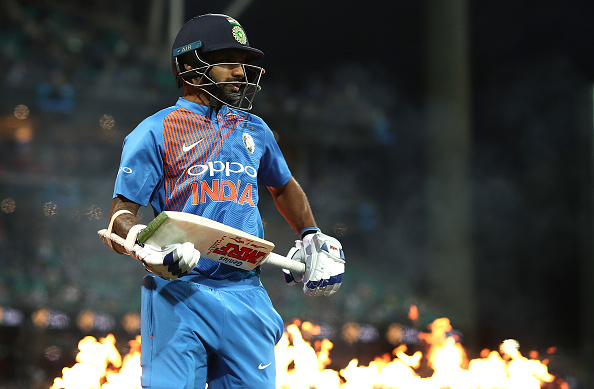 Dhawan is an integral part of India’s limited overs setup but has struggled to cement his place as an opener in Tests, with inconsistent performance in South Africa and England costing him a place for the upcoming Test series in Australia. As he celebrates his birthday today, Dhawan received wishes from his peers on Twitter and we have collected some of the best wishes.